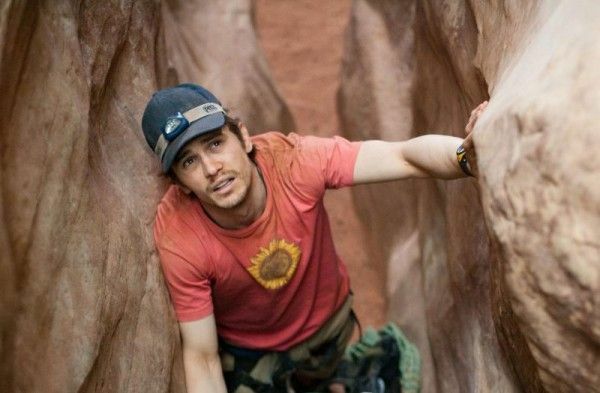 The main character of 127 Hours, Aron Ralston, is a real person and the film is based on his experience of being pinned to a cliff for a period of time that should be self-evident. As such – with a clock and an unavoidable ending – any film based on this event is bound to be something of an exercise. 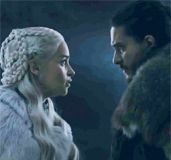 That’s not a knock against the movie – it’s just that what’s going to happen is predetermined by one’s knowledge of the events. Much like Into the Wild or Milk, I guess an audience could not know where the narrative is going, but that’s not the point with these movies. For director Danny Boyle, it was his follow up to his Academy award winning picture Slumdog Millionaire. For James Franco – who stars as Ralston – it a chance to show that he could carry a movie by himself, which led to an Oscar nomination. And for the audience it’s an interesting, but ultimately unsatisfying meditation on one character coming to terms with his life. 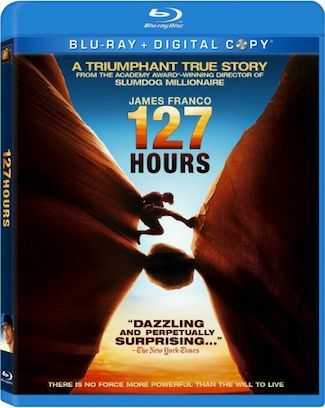 My review of 127 Hours on Blu-ray follows after the jump. Franco’s Ralston begins the film with an explosion of visuals as the film introduces our character. He’s a man who likes to travel the world, and who goes off exploring for days without telling his family where he’s or when he’ll be back. One day while rock climbing he meets two women (Kate Mara, Amber Tamblyn), and it becomes apparent that at least one of them would sleep with him – as the other notes “I don’t think he’ll be thinking about us at all.” That’s Aron’s character, but it’s also good foreshadowing, as they were wrong. Rolston gets trapped and he’s smart enough to look at his supplies and build some sort of pulley system to keep him alive, but no one can hear him. He also looks at his supplies and figures out what he can do. I think the film is strongest when it’s just about those basics, as there’s a great sequence when he figures out a way to pick up the knife he dropped. But then as the story goes on, he hallucinates and talks to his family and comes to terms with his life. 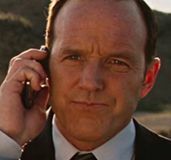 Visually, Boyle and his crew are on point and they find ways to make the film fun to look at even when you’re stuck in a very limited point of view for about 70% of the run time. 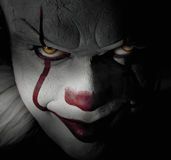 But I think the problem with a film like this is that it’s based on a true story, and the machinations of showing that person’s character are going to be lightly compromised. I guess if you need that sort of stuff in your film it’s helpful to build sympathies, but that was the stuff that made me tune out. 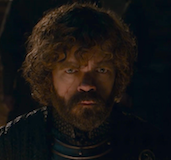 Then there’s the other thing – the most famous thing – about the story that’s going to make some people uncomfortable, but there’s some good moments leading up to it (there’s a great exasperated stab), and the scene itself is done well. But I guess I couldn’t get past the “exercise” nature because I don’t feel like the central conceit was what I wanted from the story. And ultimately, Danny Boyle isn’t disciplined enough in his visual storytelling. I think with films like this it separates the men from the boys, and though his heightened language at the beginning suggests the world of Aron, when he uses it while he’s stuck it feels less like the language of cinema being used to represent something so much as a way to distract from the fact that you’ve got a dude stuck by a boulder. There’s nothing wrong with the movie per se, it’s not bad, but it just never figures out how to have anything under the surface that isn’t shallow. Perhaps that’s part of the real Ralston’s narrative, and I’m sure that a situation like this might cause a person to rethink their lives some – to put it mildly. And it may be hard to navigate doing that to a person who can sue. That said, it would have been much stronger had Boyle created a stronger vision. Twentieth Century Fox presents the film in widescreen (1.85:1) and in DTS-HD 5.1 surround. The presentation is perfect, and as the film was shot digitally, the image really pops at home as digital-to-digital can. There’s also a digital copy included. Writer/director Danny Boyle, screenwriter Simon Beaufoy and producer Christian Colson provide a spirited commentary for the film that’s fairly engrossing, and almost made me reconsider it. There are also seven deleted scenes (34 min.) with an alternate ending, all of which were wisely cut for time. “Search and Rescue” (15 min.) gets Ralston and the real people to talk about what was going on from the outside perspective, while “127 Hours: An Extraordinary View” (36 min.) is the making of, and it’s a solid piece of behind the scenes work, while the disc also offers the Academy award winning short film “God of Love” (19 min. ).